You are staying in a mountain hut . 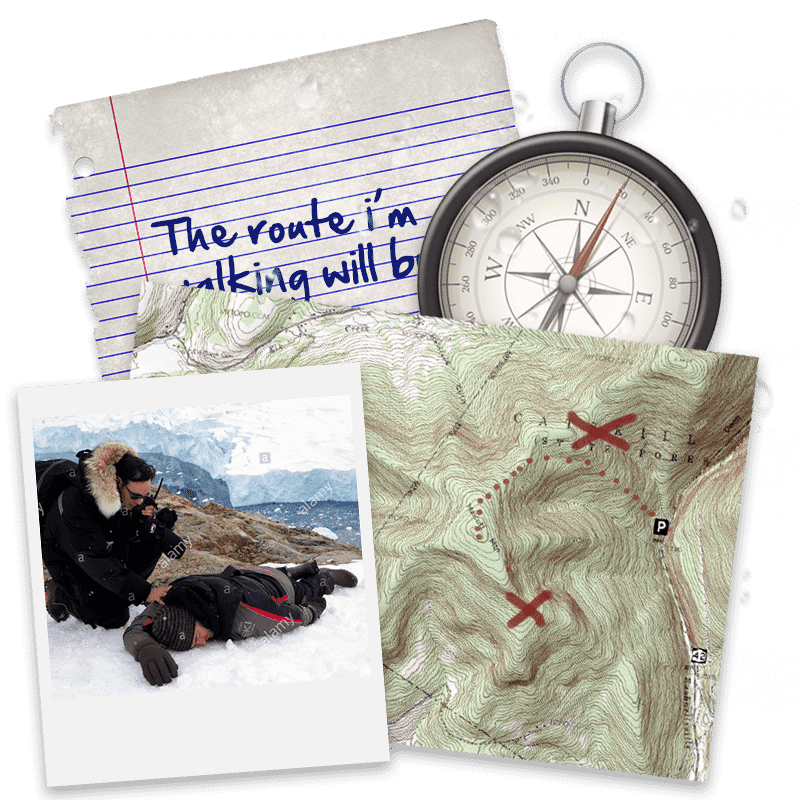 You receive a message from the local mountain rescue team saying that they require your assistance in locating a fallen climber. There are some clues to their whereabouts but everything is vague and extremely puzzling. Wind speeds of up to 100mph, lashing rain and zero visibility are forecast. If the casualty is to survive, you have to locate him and inform the mountain rescue team of his location before the rescue helicopter can land. Time is critical, can you work as a team and save the stricken climber before it is too late? The climber’s life is in your hands. An escape room is a real live game where participants have to work together to solve a whole host of puzzles to escape the room. Team work is essential as you only have one hour to complete the tasks. Clues are available but there is a small penalty if these are used. Web Design Cumbria – Bunting Design C0.